Alyssa Pershan - CT Divorce Attorney | Enfield, Connecticut, and serving clients throughout Hartford and Tolland counties, we provide services in family law and divorce, will creation, criminal defense, real estate law and personal injury. Attorney Alyssa Pershan will save you the time and energy you need to get you through your divorce quickly as possible. At The Law Office of Alyssa S. Pershan, LLC, we help individuals address a wide range of important legal issues. If you are ending your marriage, we can help protect your rights, your property, your financial assets, and your parental interests. Based in Enfield, Connecticut, and serving clients throughout Hartford and Tolland counties, we provide services in family law and divorce, that can help you through these difficult times. When you work with our firm, we focus on prompt and effective legal solutions, however we never forget about the human side of your matter. We understand that this is not just a legal issue for you — it may also involve your family, your well-being and your future. We know that personal and responsive service is highly important to you during this time. 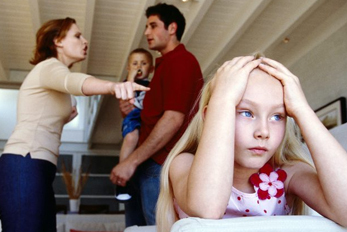 Divorce is one of the most difficult life events that you can go through. Not only do you face the end of a significant relationship and numerous heightened emotions, you also have to transition into life as a single individual again and will face a range of complex legal issues in the process. Whether you are the primary physical custodian or the nonprimary caregiver, our law firm will ensure that your custody rights are protected. We can discuss options for physical and legal custody, and help you maintain an important presence and decision-making ability in your children’s lives. Dividing a marital estate during a divorce is one of the most complex and highly contested issues. Our law firm can help you conduct a comprehensive inventory of your marital estate, including real property, bank accounts, retirement and investment accounts, as well as all debts and liabilities. As a smaller practice, we maintain a manageable caseload therefore we give all our clients the full attention they deserve right when it is needed. This means when you choose our law firm, you will work directly with Attorney Pershan, from the very first meeting until the conclusion of your case. During your initial consultation, you can expect a professional and caring attorney to listen attentively to your specific story and unique concerns. Attorney Pershan will provide clear legal explanations, help you identify practical legal goals, and present the best options for moving forward. Throughout the duration of your case, we will provide regular status updates and will answer new questions as they arise. We understand this is a stressful time for you, and being able to speak to your lawyer sooner rather than later will help put your mind at ease. 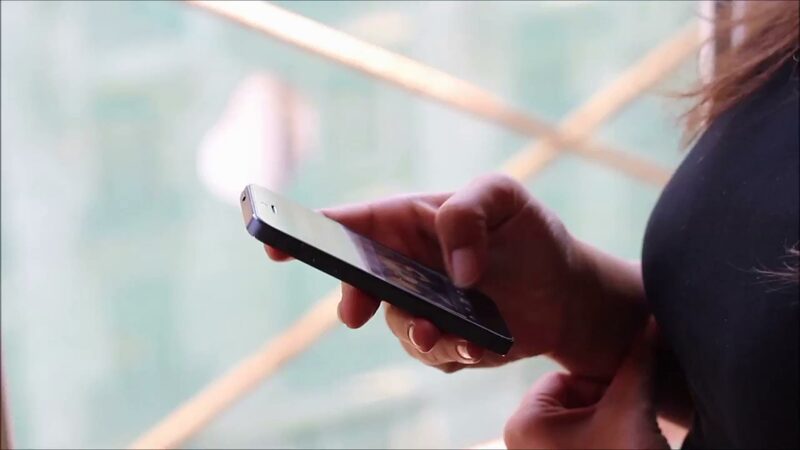 When you call, if Attorney Pershan is not immediately available, she will respond efficiently . 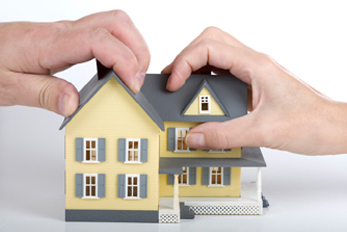 One of the most important steps will be to determine what is marital property and what is separate. If there are issues of commingling these two, we are prepared to help you trace the assets. In terms of divorce, Connecticut is an equitable division state. This means the division of property will be fair, but not necessarily equal. Once we establish the ownership of all property, we provide close guidance on reasonable property division goals, and develop a solid strategy to help you obtain them. Our law firm advocates for negotiated or mediated property settlement agreements, in order to save our clients the time and money associated with trial. However, in the event that a mutual agreement is not reached, we are fully prepared to litigate at trial. 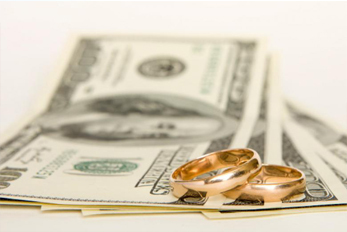 Attorney Pershan can also help you address the issue of temporary and permanent alimony. Whether you are the higher wage-earning spouse, or if you are the one seeking spousal support, she will help ensure your financial rights are protected. Facing a legal issue does not have to feel overwhelming when you work with the right attorney. Contact our law firm at 860-818-2508 to discuss your matter with an experienced Enfield lawyer. At The Law Office of Alyssa S. Pershan, LLC, we are here to help you weather the storm when ending your marriage. While we offer practical and realistic advice about your rights and options, we also know that you need supportive service during this difficult time. At each stage of the process, we are here to take your calls, answer any questions, and provide guidance from beginning to end. 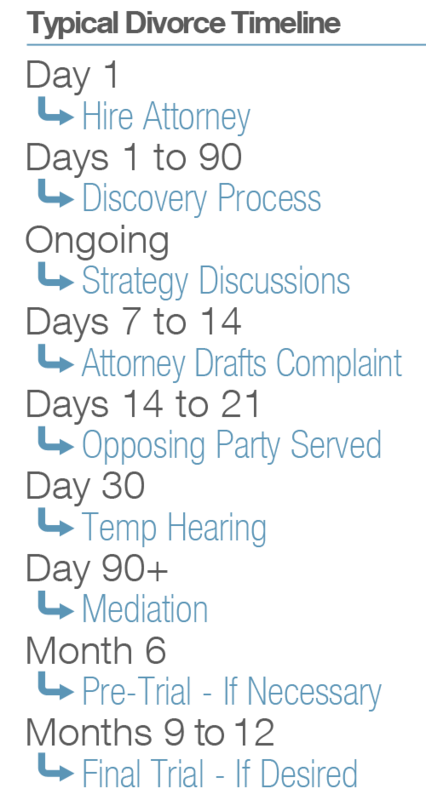 While the majority of our cases may be resolved efficiently through negotiation or plea discussions, Attorney Pershan is a seasoned litigator and is fully prepared to advance to trial in order to protect your rights. Attorney Pershan is a skilled legal professional with more than 15 years of experience protecting her clients’ rights. As the founder of our law firm, she places a dual emphasis on providing intelligent legal solutions and superior client service. Respected among past clients and the legal community alike, she is regarded for effective results during negotiation and at trial. Having earned a Bachelor of Science degree from the University of Connecticut and a Juris Doctor from Western New England College, School of Law. While attending law school, Attorney Pershan was employed by the Hartford Insurance Company where she advanced her skills in insurance, subrogation, bankruptcy, and claims. Attorney Pershan is currently in private practice providing an array of legal services in addition to just divorce. "Atty. Alyssa S. Pershan has been my lawyer for over 14 years. She puts a lot of effort in for her clients and I have experienced that first hand for my mortgage closings, divorce, and will. She is very reliable, understanding, kind, and the best lawyer I have ever used." "When it comes to attorneys, Alyssa at The Law Office of Alyssa S. Pershan is stand up person. Alyssa took the time to listen to me and what my needs were when I hired Alyssa a year ago for custody of my children (not an easy task being a father). The first time I met with Alyssa she was a no fluff attorney and spoke it like it was. I felt like she was really going to help me and not just go through the motions. Throughout everything, Alyssa showed her true ability to advocate for her client and was able to persuade the court to grant me custody of my two children. Alyssa will fight for your rights, quickly responds when called, and is prepared for court like no other attorney I have hired in the past. I will always call The Law Office of Alyssa S. Pershan when I need representation. Thank you, Alyssa, for what you were able to do for me, that others have failed to do. You’re the BEST EVER!!!!!" Facing a legal issue does not have to feel overwhelming when you work with the right attorney. Contact our law firm at today to discuss your matter with an experienced Enfield attorney.